We here at SkyFront Capital work extremely diligently for our investors. 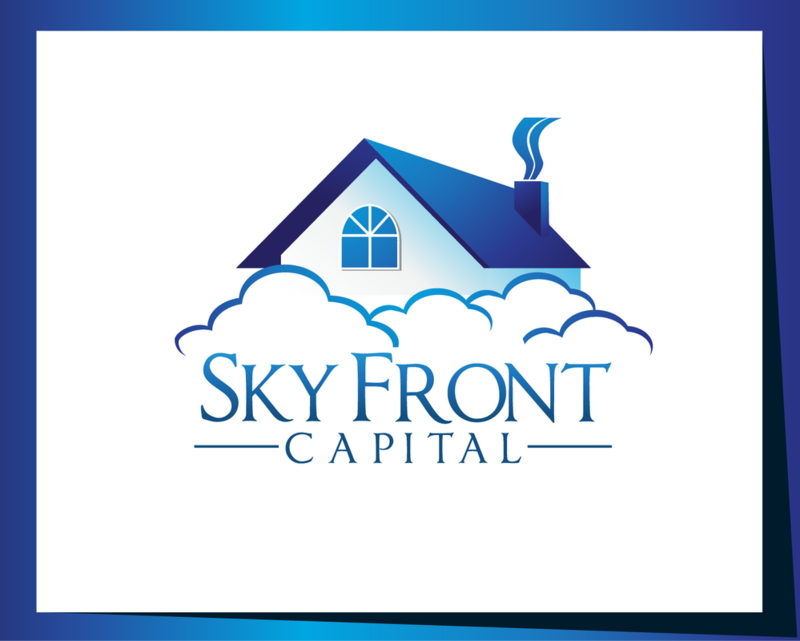 As our partners, we look to bring value to our investors in everything we do here at SkyFront Capital. - Our Excellent Investment History Makes Us The Premier Real Estate Property Experts. If you are interested in learning more about how our investors partners with SkyFront Capital, please contact us.